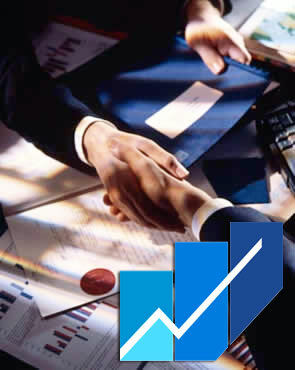 ELMARHALA established to provide range of support services and advisory to different clients pursuing business success, high standard achievements, and total/complete solutions. 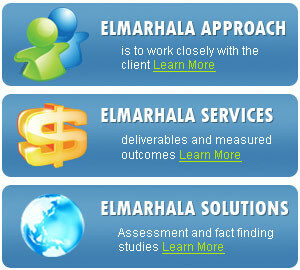 ELMARHALA approach is to work closely with the client starting from detail definition of scope of services to precise deliverables and measured outcomes. Copyright © 2019 Elmarhala Consulting. All Rights Reserved. Designed by attasmim.com.